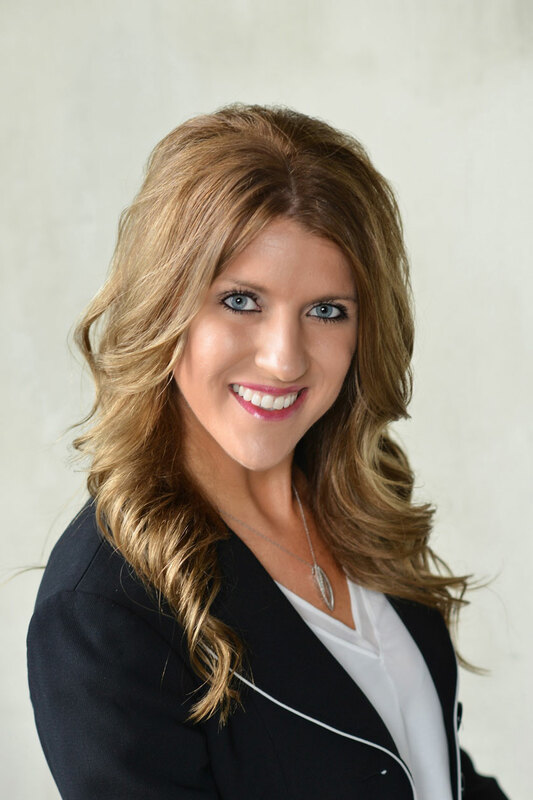 Allison holds a Bachelors degree in Marketing from the University of Nebraska, and an MBA with an emphasis in business consulting from the University of Houston. She currently serves on the board of directors for two non-profit organizations, one of which she founded in 2014. Allison has a heart and desire to bring hope and new life to couples facing infertility and once these couples do experience new life, her mission is to share it with others. One of those ways is through funding non-profit organizations fighting social issues that are the direct cause and effect of family breakdown - giving more hope and new life to others. At Vitality Solutions, we have a team of Client Advocates who are available to answer any questions that our clients might have. Our Client Advocates are not just customer service agents. They are passionate about helping our clients through what is often a difficult time in their life. Whether that involves answering policy-specific questions or just being a friendly person to talk to. Whatever the need, our Client Advocates understand what our clients are going through and are there to care for them. Throughout the development of Vitality Solutions, a team of advisors naturally formed, one person and introduction at a time. The Vitality Solutions advisory team consists of entrepreneurs, insurance industry leaders, spirit-led advisors, strategic intercessors and public relations experts.